WASHINGTON (AP) — Millions of smokers could be priced out of health insurance because of tobacco penalties in President Barack Obama's health care law, according to experts who are just now teasing out the potential impact of a little-noted provision in the massive legislation. Workers covered on the job would be able to avoid tobacco penalties by joining smoking cessation programs, because employer plans operate under different rules. But experts say that option is not guaranteed to smokers trying to purchase coverage individually. Nearly one of every five U.S. adults smokes. That share is higher among lower-income people, who also are more likely to work in jobs that don't come with health insurance and would therefore depend on the new federal health care law. Smoking increases the risk of developing heart disease, lung problems and cancer, contributing to nearly 450,000 deaths a year. Insurers won't be allowed to charge more under the overhaul for people who are overweight, or have a health condition like a bad back or a heart that skips beats — but they can charge more if a person smokes. Starting next Jan. 1, the federal health care law will make it possible for people who can't get coverage now to buy private policies, providing tax credits to keep the premiums affordable. Although the law prohibits insurance companies from turning away the sick, the penalties for smokers could have the same effect in many cases, keeping out potentially costly patients. 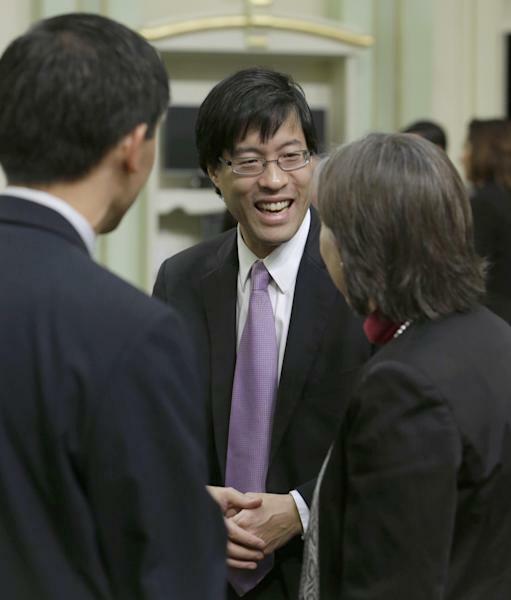 "We don't want to create barriers for people to get health care coverage," said California state Assemblyman Richard Pan, who is working on a law in his state that would limit insurers' ability to charge smokers more. 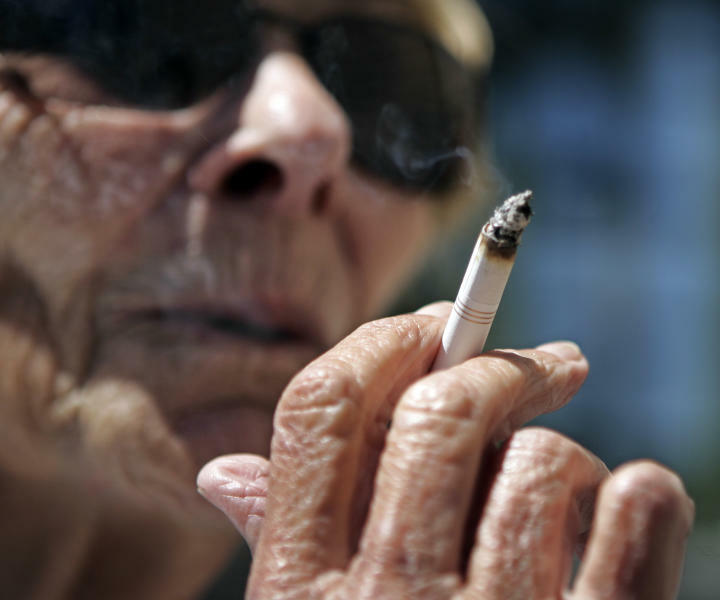 The federal law allows states to limit or change the smoking penalty. "We want people who are smoking to get smoking cessation treatment," added Pan, a pediatrician who represents the Sacramento area. Obama administration officials declined to be interviewed for this article, but a former consumer protection regulator for the government is raising questions. "If you are an insurer and there is a group of smokers you don't want in your pool, the ones you really don't want are the ones who have been smoking for 20 or 30 years," said Karen Pollitz, an expert on individual health insurance markets with the nonpartisan Kaiser Family Foundation. "You would have the flexibility to discourage them." Several provisions in the federal health care law work together to leave older smokers with a bleak set of financial options, said Pollitz, formerly deputy director of the Office of Consumer Support in the federal Health and Human Services Department. 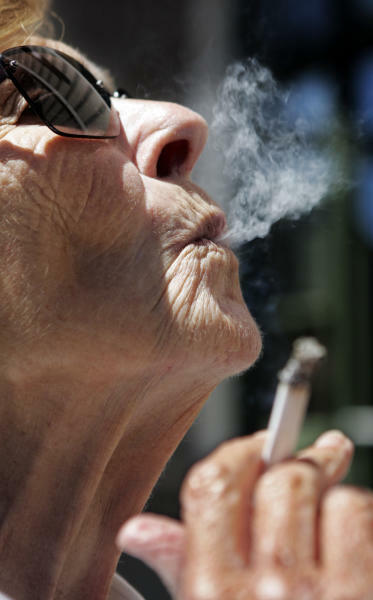 Take a hypothetical 60-year-old smoker making $35,000 a year. Estimated premiums for coverage in the new private health insurance markets under Obama's law would total $10,172. That person would be eligible for a tax credit that brings the cost down to $3,325. But the smoking penalty could add $5,086 to the cost. And since federal tax credits can't be used to offset the penalty, the smoker's total cost for health insurance would be $8,411, or 24 percent of income. That's considered unaffordable under the federal law. The numbers were estimated using the online Kaiser Health Reform Subsidy Calculator. "The effect of the smoking (penalty) allowed under the law would be that lower-income smokers could not afford health insurance," said Richard Curtis, president of the Institute for Health Policy Solutions, a nonpartisan research group that called attention to the issue with a study about the potential impact in California. In today's world, insurers can simply turn down a smoker. Under Obama's overhaul, would they actually charge the full 50 percent? After all, workplace anti-smoking programs that use penalties usually charge far less, maybe $75 or $100 a month. Robert Laszewski, a consultant who previously worked in the insurance industry, says there's a good reason to charge the maximum. "If you don't charge the 50 percent, your competitor is going to do it, and you are going to get a disproportionate share of the less-healthy older smokers," said Laszewski. "They are going to have to play defense."